The June/July Top SIMs contest has begun! Submissions are welcome until July 1st. 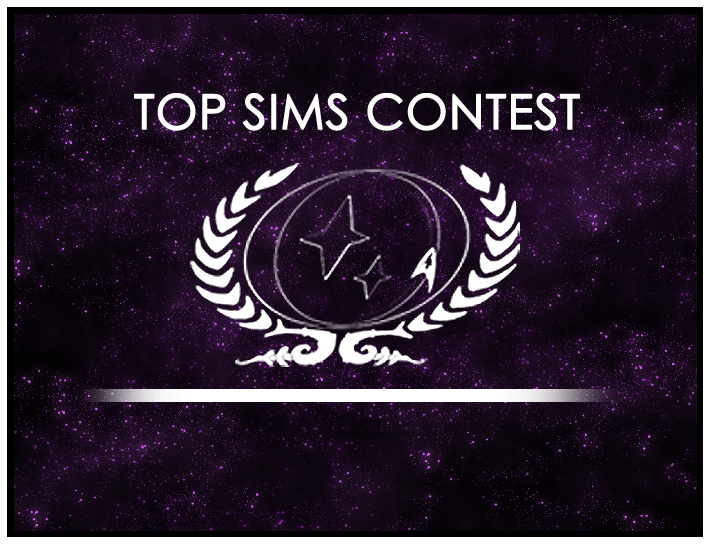 See the Top SIMs Contest area of the website for more information.